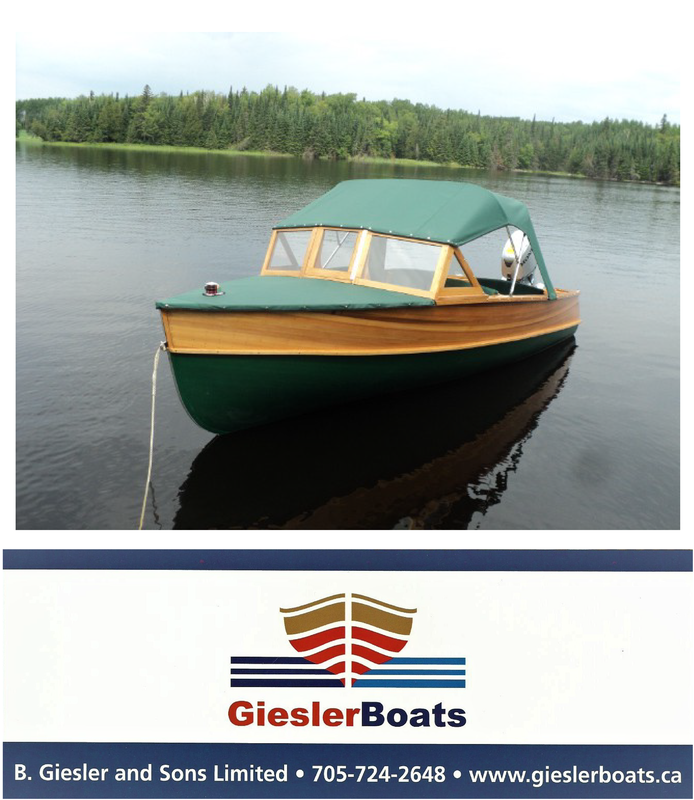 We have been instructed by the owner to reduce the price on this fully restored (boat and engine) Duke utility. Originally priced at $21,500, the new price is $14,000. (Additonal photos and description below). ← A new listing: a beautiful Tri-Cabin Trawler.